At Greek Expectations we aim to bring the fresh taste of traditionally inspired Cypriot Street food to life. Transporting our customers to our mediterranean island paradise and the beautiful food served in villages across the land of Aphrodite since mythological times. 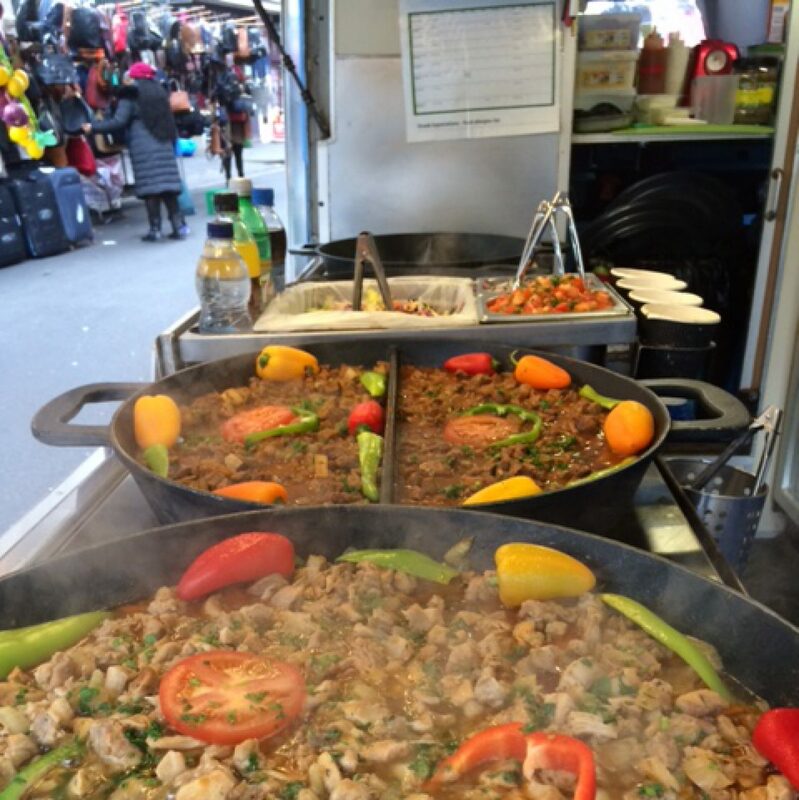 With over 20 years experience working at music festivals such as Glastonbury and legendary street market, Leather Lane, we can offer meat, vegetarian and vegan options that are guaranteed to exceed your Greek expectations! Our family business started back in the 1950s when we first moved to England and opened a grocery store which soon became at the heart of the local community. This business continued until the late 1980s when we moved to outdoor catering, and using our Greek heritage began to develop a menu of traditional and contemporary food that had not been seen before on the catering scene. Whilst strongly influenced by our Greek heritage, Cypriot, Greek food has its own distinct nuanced flavours that will delight and amaze food lovers. Our offerings are served from our beautiful, retro Citroen H Van, the first of it’s kind in London or if you prefer you can choose from one of our bespoke marquees.